Address: Henyon Dag Al Ha'Dan. Our Top Tip: Enjoy a meal at the restaurant at Dag Al Ha'Dan for fresh, fresh fish, An outstanding setting as well. Facilities: Electricity and lighting, refrigerators and life guard. You must bring your own BBQ. 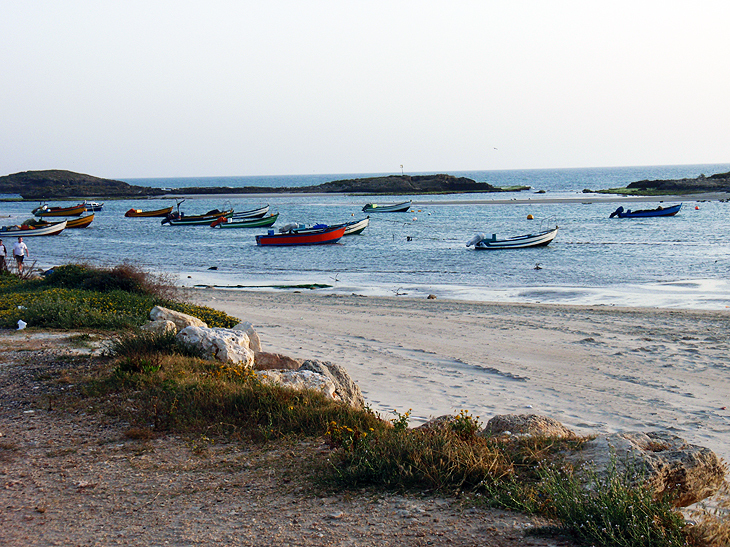 Location: Next to the natural sea pools at Achziv Beach,western lower Galil area. Camping tip: As well as water sports, there are a variety of fun water slides for the whole family also, an infant swimming pool. Facilities: Swimming in rock pools, life-guard, a fishing park, mini-market and cafeteria, refrigerators, electricity, clean ablutions, expansive lawn for pitching tents, shaded camping area, streams and creeks adjacent to the camping area, grass bungalows and chalets, water slides. Facilities: Parking, lawns and shaded areas, showers, restrooms, camping tables, lighting, a convenience store and BBQ facilities. Swim at your own risk; there is no life-guard on duty. Address: Close to the Kinneret junction and Kibbutz Kinneret. Facilites: Well tended lawns, parking, plenty of shade, tables, Night lighting and a connection to 220 V electricity, running water, refrigerators, restrooms and showers. Location: The park is off road 669 between Hashita junction and Bet She’an, 15 minutes from Bet She'an; Kavim bus line 412 from Bet She’an to Afula reaches the site. Top Tips: The park has naturally warm water all year round - about 28 degrees Celsius. A stunning place, magnificent pools, highly recommended for a family outing as well. Directions: About 1 km west of Kibbutz Bet Oren, adjacent to the ancient quarries. Location: The reserve is located approximately 5.5 km south of Katsrin.